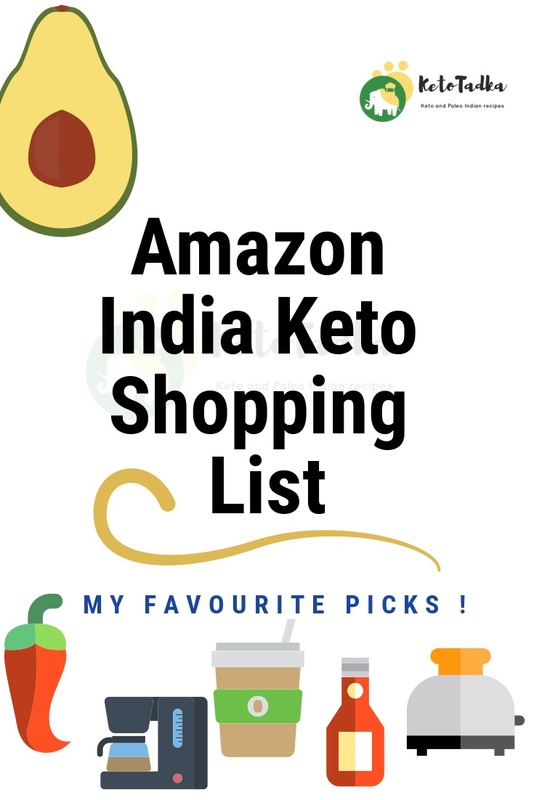 Things you can buy on amazon.in to make your Indian keto life easy ! 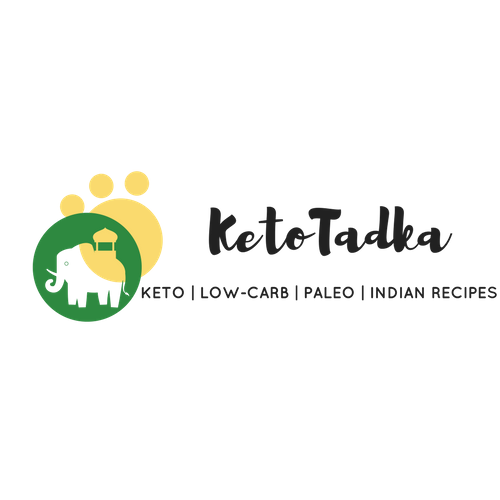 Share this Keto Shopping list India with your friends ! Note- The items recommended by me are my favorite picks . I will be including budget-friendly and some best quality products. I am not responsible for the quality, or any damaged item you receive. Feel free to share the list with your Indian friends. 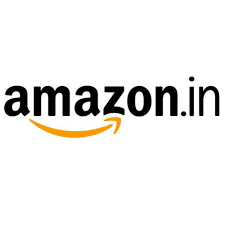 It took me lot of time to curate the list with best of my knowledge, if you feel there is a better, budget-friendly product available, please feel free to comment with the amazon.in link ! The list will be updated everytime I find a good product worthy enough to share . Note : I know how expensive almond flour can be. If you see my blog, I hardly make any breads. I buy them in bulk only for the reason it is cheap when bought in large quantities. You can store it in air -tight containers . Tips- I use rock iron tawa for skillet bownies and I use the small one. Prefer buying the small one if making skillet brownies is what you desire. If you want one for making dinners, prefer buying large skillet. These need to be seasoned before use. Read the instructions before using them. Note : I will be explaining every equipment I use for each purpose. I have used these right from making cakes to making broths, to grill chicken, to making waffles ! I know how anxious one feels while cooking for the first time. Especially when keto demands us to cook somehow daily, I feel this list will help you choose the right equipments for everyday cooking. I still use this one. It is not so large, but enough for making dinner for 3 people. I grill chicken, Keto burgers, make casseroles, make keto cakes, keto parathas, cheesecakes, etc in this oven. It is for even toasting the bread, broiling meat, making whole chicken roast or rotisserie chicken . I suggest you buy this if you want a really good one . This is one of the god send equipment ! Right from beating eggs, blending, whipping cream, making cake batters fluffy, whipping egg whites for cloud breads, making doughs, I use this for everything. I used orpat one before this, orpat was cheaper but it broke within 1 year. I like how this one is really good, and doesn’t heat up unlike orpat ! I got this one as a gift from my boyfriend. I use it to make Bone broths, Pulled pork, pulled chicken, even desserts. If you need to know what can you make in this, see the keto books section below. I love the fact that I can make my dinner while I sleep; yeah slow cookers help a lot. If you have a busy life, simply put the meat to slow cook it and it will be ready by the time you wake up. And not to forget it is available in India at a affordable range which I didn’t expect ! This is a great savior in the start when you absolutely don’t know about macros and how much are you eating. When I started,there wasn’t much information I could grasp and this is one of the kitchen scale I am still using now without any inconvenience. Go ahead and buy it to weigh your food. Now, for someone who makes the cauliflower rice in bulk; this is a must in my kitchen. I use a mini processor because it is compact in size and I can use it for blending, grating, shredding and whipping. Many of you have asked me how do I make cauliflower rice so perfectly. It is because of this equipment, I make it rice-like ! I have a mixer grinder at home which I use for making chutneys, juice,etc. so I didn’t need the all-in-one processor ; I am sure we all have mixer at home. So, buying a mini food processor is enough in my opinion. If you believe in measuring your true progress in terms of body fat and muscle gain, this is for you. I have been using this one from a year without any problem. This one is useful especially when you need to know the body fat accurately which is in turn useful to count macros. I have not used this for my keto ice-creams, but I have used one of my friends’ to make keto ice-cream together ! It is definitely worth buying if you want to spend some bucks to have a comfort bowl whenever you want . And guess what ? All the ice-cream recipes work and doesn’t make the ice-cream icey ! Pin this Keto shopping list India on pinterest !!! The ones I use are of 900 ml and come in a pack of 4, I use them to prep for 4 days . But let me be honest, I wish if they were with compartments. Anyways, this is my best find till now. Nevertheless, the best option would be getting this lunch box if you want to take this to work. This one is a savior to organize your kitchen ! I am soon writing a post about kitchen hacks and these are of prime importance when I need to organize my referigerator. I store grated cauliflower rice for months in this bag ! Note- In my honest opinion, there aren’t many options when it comes to sauces readily available in India, as mostly all of them are ladden with sugar. I am trying my best to pick the ones that are ketoish ; make sure you use very small quantities each time you use them to prevent being kicked out of ketosis. Also, look out for sauces made in refined oils, do not buy them. Only oil used should be olive oil. Best way is to prepare them at home, but not everybody has that much time or resources , so the list to follow. Probably, you have this one already. This was the first ever sauce I bough when I started. This one is great for chicken wings or just putting it on your zoodles ! This one has one of the ingredients as cashews , but should be low-carbish. Now, this is hardly anywhere available. I mean the no sugar, no refined oil mayonnaise- But if found this with pretty low carbs but it had rapeseed oil . Yikes, but works in moderation ? Let’s say yes because we have nothing great available in the market. There is olive oil mayonnaise on amazon, which is fat-free and with sugar , so nothing worth buying there. I would buy the one below and use it in moderation. Any stevia you have, it is going to be bitter. But it is one of the preferred sweetners in low carb community owing to less insulin spikes. I use it in my coffee every time. Better than erythritol and xylitol. This is the best sweetener after stevia, because it doesn’t have any aftertaste . Though, it gives little cold taste when used for baking. I use to sweeten my smoothies sometimes. Tastes exactly like sugar, but spikes more insulin than stevia and erythritol , but I love it because it is required in less quantities than erythritol to make something sweet; so the packet will last long ! BEST KETO BOOKS TO BUY ! The list will be updated every time I find a better product to share. Meanwhile, have you got a wonderful find worthy enough to share in this list ? Let me know in the comments because we need to share the word and help those are in need. Feel free to ask me about any specific products you need . Also, I am making a list soon of bigbasket and hope that helps you too ! What kind of blog posts would you like to see ? Restaurant finds ? Kitchen hacks ? Comment below.